The Asian Banker 500 (TAB500) is an annual ranking of the financial balance sheet performance of the commercial banking industry in the Asia Pacific, the Middle East and Africa. The ranking not only categorises banks according to asset size but by overall strength based on The Asian Banker proprietary assessment approach which is based on the belief that a strong bank demonstrates long term profitability from its core businesses. The AB500 does not only track numerical changes but also the fundamental transformation of these institutions as they confront an unpredented level of disruption on various fronts; regulation, technology, competition and customers. This RadioFinance session will take a look at some of the key findings originating from the 2017 ranking and will discuss the key drivers impacting the performance of banks, the agents of disruption, as well as how the best banks manage disruption to stay ahead in their respective markets. 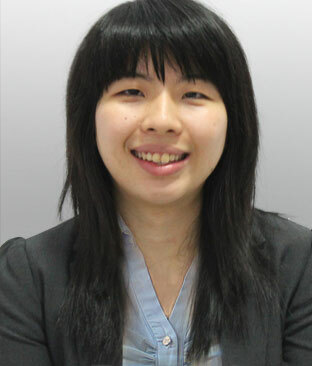 Wendy Weng is a Research Analyst at The Asian Banker, a position she has held since 2013. She primarily focuses on quantitative data analysis, in charge of analysis trends and conceptualising findings for research notes and reports. She is an integral part of The Asian Banker's key projects, including The Asian Banker 500 and the Banking Industry Outlook.